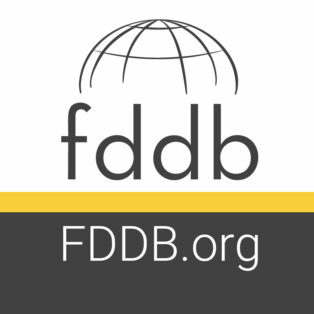 The International Planetarium Society and the National Astronomical Observatory invite you to participate in the Data to Dome Workshop to be held Mar. 2 and 3 on the NAOJ campus in Tokyo Japan. The workshop will bring together planetarium professionals, astronomers, and visualization experts to advance the state of the art in big data visualization in the planetarium. The IPS/NAOJ Data to Dome workshop will be live streamed for those who are unable to attend. Click on the play button and you will see the countdown to the event or the event itself when it starts. Please be sure to properly adjust for the time difference, which very well may include a date change (for example day 1 talks start on March 1st at 6:30 PM EST). For more details please visit the conference web page. 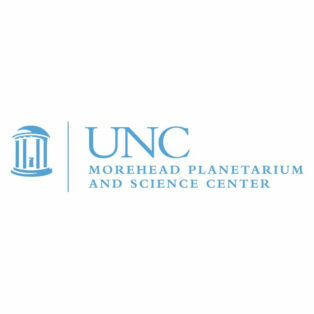 The Morehead Planetarium in North Carolina is seeking a CG animator responsible for developing fulldome digital planetarium films. In March, 28 fulldome shows have been added to the Fulldome Database, by producers from around the globe. Info, trailers & full-length previews available. For planetariums and digital dome theatres.